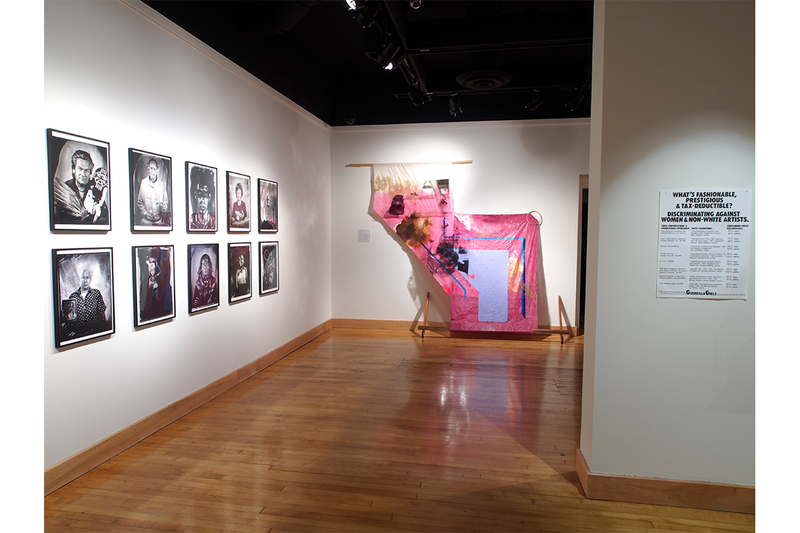 Curated by Erin Fletcher and Ashley Biser, What We Make, 2018, Installation view, From left, works by Will Wilson (Critical Indigenous Photographic Exchange, 2012-present), Tomashi Jackson (Girls, Girls, Girls, 2015), Interference Archive (Guerrilla Girls, date unknown), Erasures Gallery, Ross Art Museum. Courtesy of Erin Fletcher and Ashley Bier. 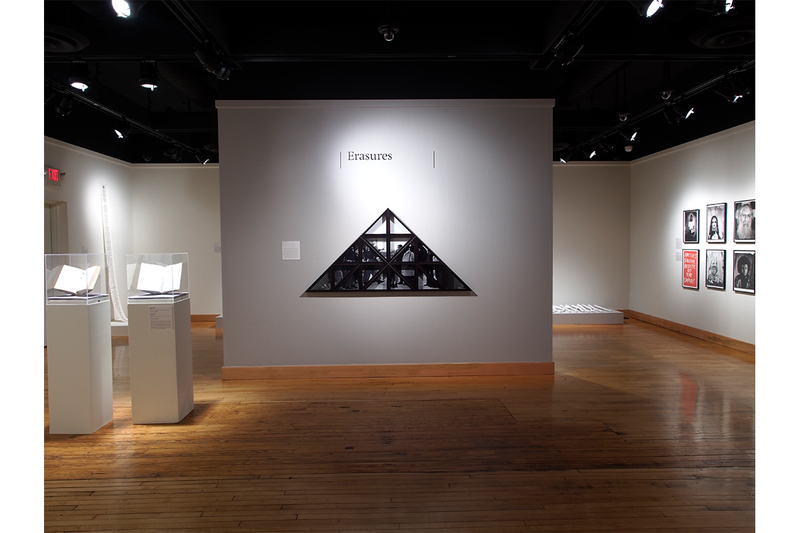 Curated by Erin Fletcher and Ashley Biser, What We Make, 2018, Installation view, From left, works by Andrew Wilson (Hanging Fruit, 2015-16) Bethany Collins (The Birmingham News, 1963, 2017) Hank Willis Thomas (Delta, 2014), Erasures Gallery, Ross Art Museum. Courtesy of Erin Fletcher and Ashley Bier. 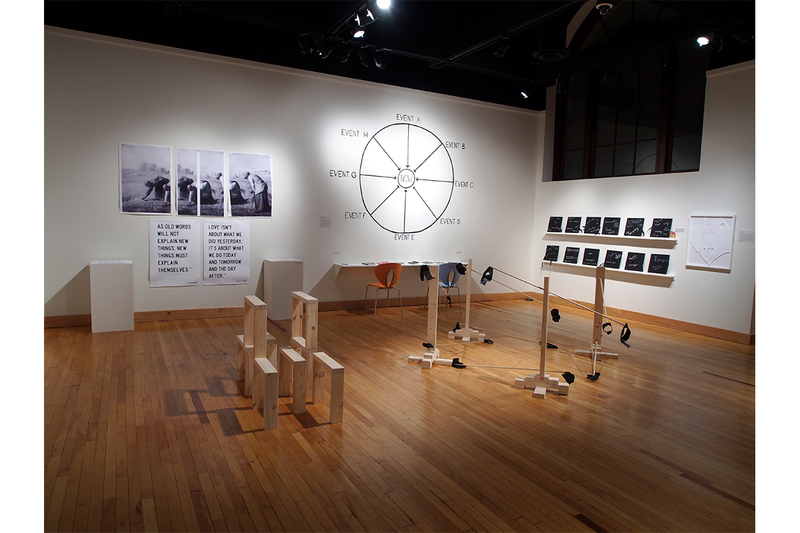 Curated by Erin Fletcher and Ashley Biser, What We Make, 2018, Installation view, From left, works by Bethany Collins (Dictionaries, 2013-2015), Aram Han Sifuentes (U.S. 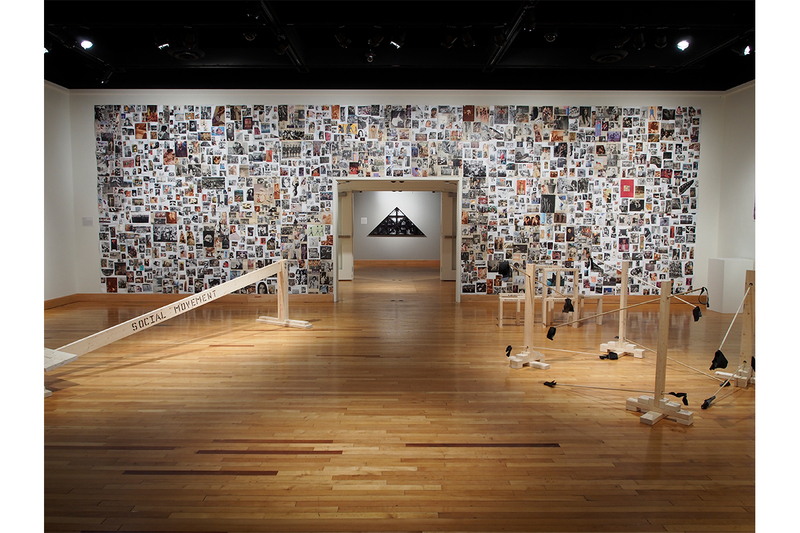 Citizenship Test Sampler, ongoing), Hank Willis Thomas (Delta, 2014), Phoenix Lindsey-Hall (Slugger, 2013), Will Wilson (Critical Indigenous Photographic Exchange, 2012-present), Erasures Gallery, Ross Art Museum. Courtesy of Erin Fletcher and Ashley Bier. 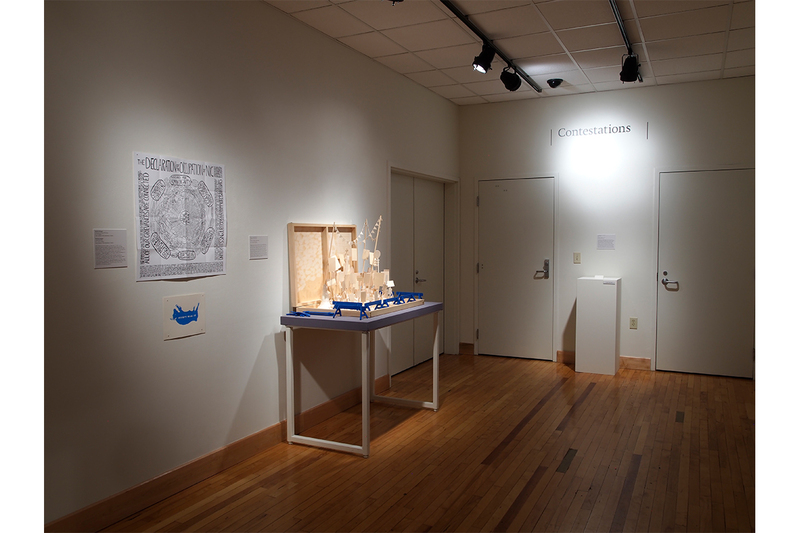 Curated by Erin Fletcher and Ashley Biser, What We Make, 2018, Installation view, Selections from Interference Archive, Contestations Gallery, Ross Art Museum. Courtesy of Erin Fletcher and Ashley Bier. 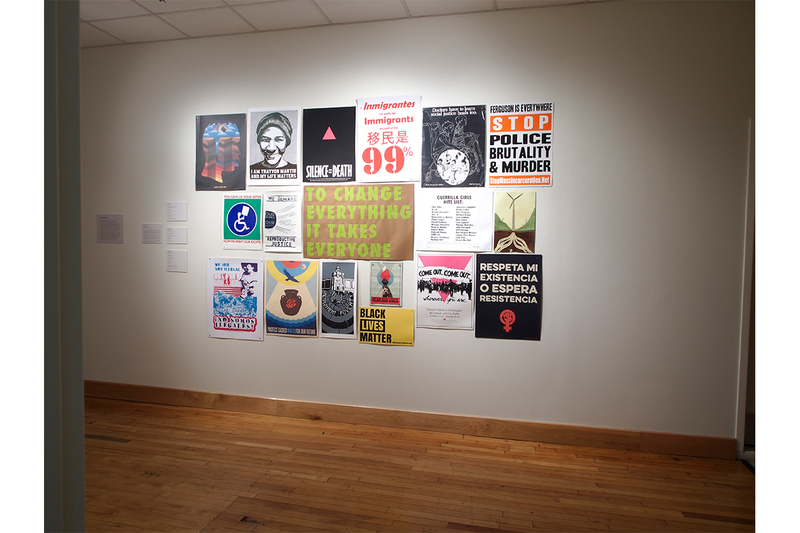 Curated by Erin Fletcher and Ashley Biser, What We Make, 2018, Installation view, From left works from Interference Archive, Andrew Robinson (Disobedience I, 2011), Huong Ngo and Or Zubalsky (The Silent Period, 2013), Contestations Gallery, Ross Art Museum. Courtesy of Erin Fletcher and Ashley Bier. 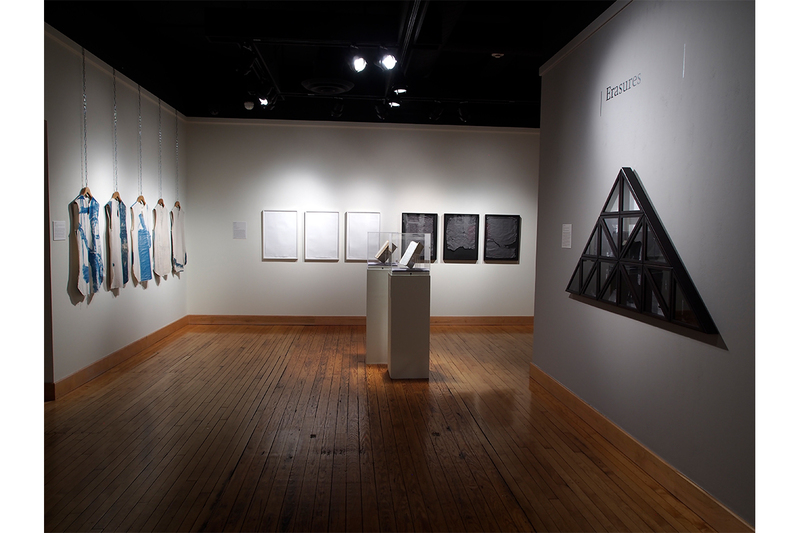 Curated by Erin Fletcher and Ashley Biser, What We Make, 2018, Installation view, From left, works by Sam Gould (Zen Anarchist Garage Sale, 2018), Black Quantum Futurism, Robby Herbst (I+We, 2015), Possibilities Gallery, Ross Art Museum. Courtesy of Erin Fletcher and Ashley Bier. 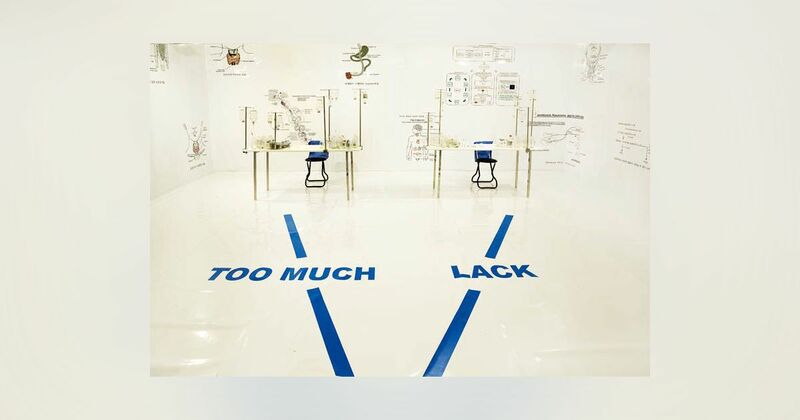 Curated by Erin Fletcher and Ashley Biser, What We Make, 2018, Installation view, From left, works by Robby Herbst (I+We. 2015), Carmen Winant (Pictures of Women Working, 2016), Hank Willis Thomas (Delta, 2014), Possibilities Gallery, Ross Art Museum. Courtesy of Erin Fletcher and Ashley Bier. 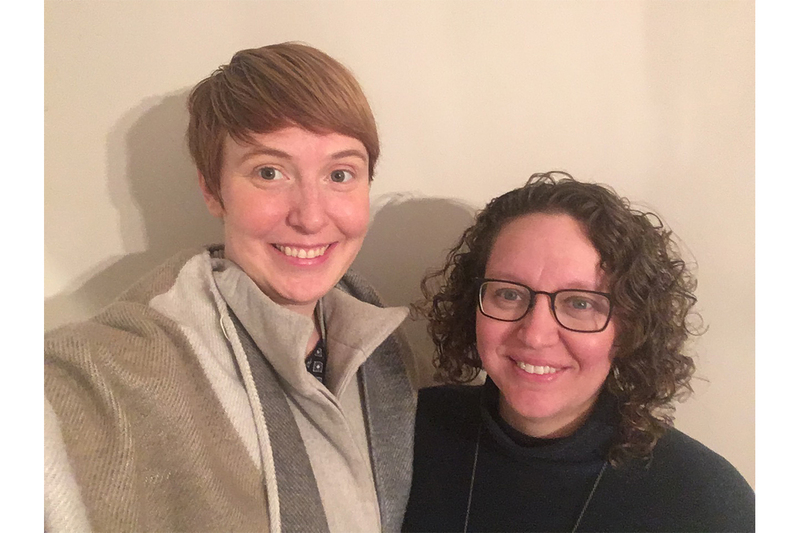 Erin Fletcher and Ashley Biser are curators based out of the Midwest who work at Ohio Wesleyan University, a nationally recognized liberal arts college that emphasizes public service, community involvement, and global citizenship. 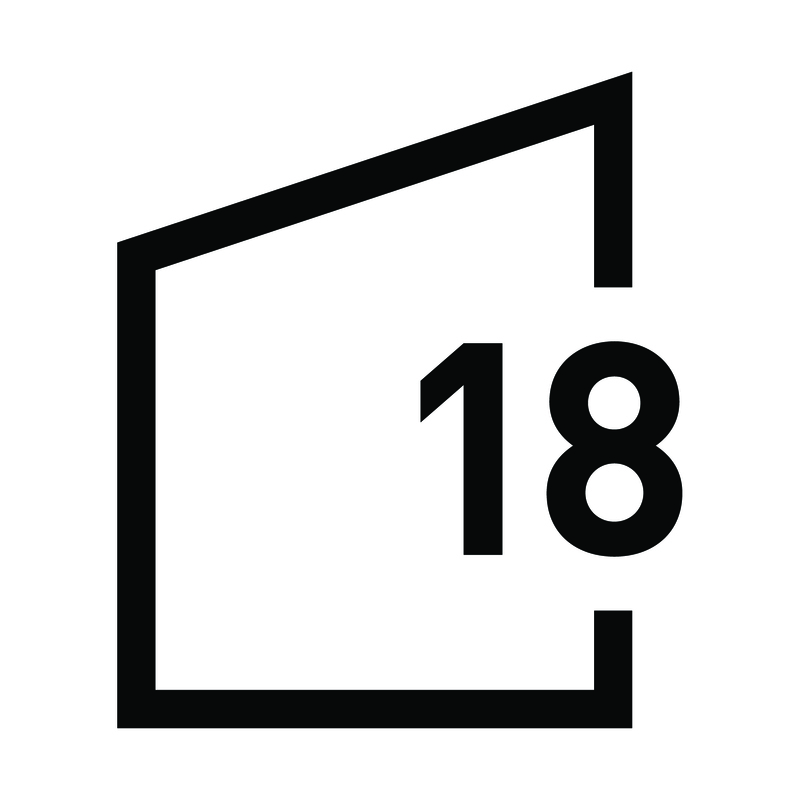 Currently serving as the Director for the Richard M. Ross Art Museum at the university, Fletcher’s current research interests center on the aesthetics of organizing. Currently an Associate Professor in Politics and Government and Associate Dean of Curriculum, Biser’s current research project focuses on the relationship between socially engaged art and political action in the work of Hannah Arendt. 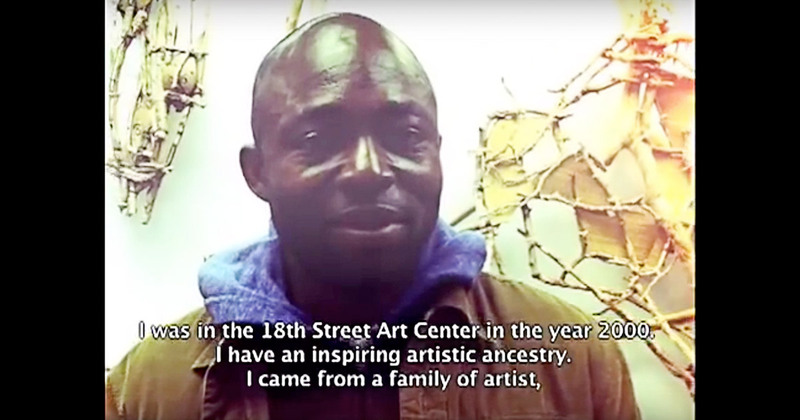 Over the course of their residency at 18th Street Arts Center, they will work to create a digital catalog for their co-curated exhibit, What We Make. This exhibit asked audiences to both confront the exclusions that undermine the legitimacy of American democracy as well as imagine new political and social structures that respect our common humanity. Comprised of works from more than twenty-one artists, including Tomashi Jackson, Bethany Collins, Ana Fernandez, and Robby Herbst, the exhibit presented a vibrant array of contemporary artistic practice ranging from traditional artistic objects, digital media, and archival materials, to objects activated through community workshops and socially-engaged performances. 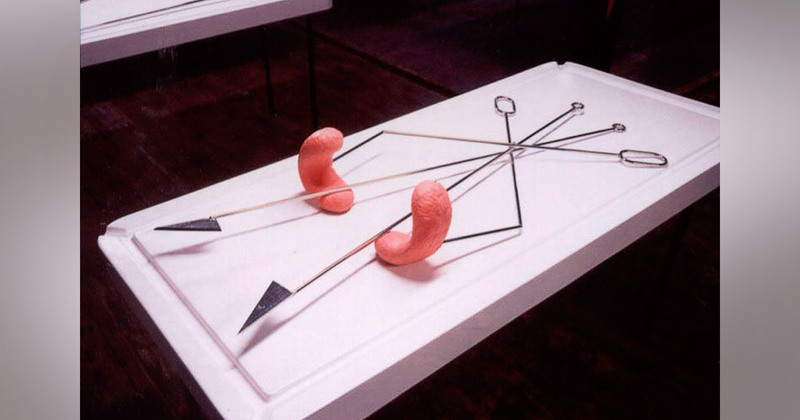 Fletcher received an M.A in Curatorial Practice from the California College of Arts. Biser received her Ph.D. in Political Science from the University of Minnesota (Twin Cities).